is the creative and economical way to market your theater and its productions. 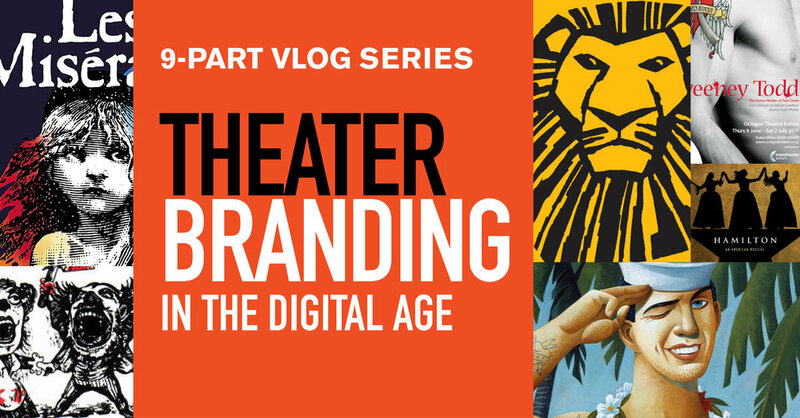 Does your theater need a logo refresh or perhaps a whole new brand identity for your website and printed materials? 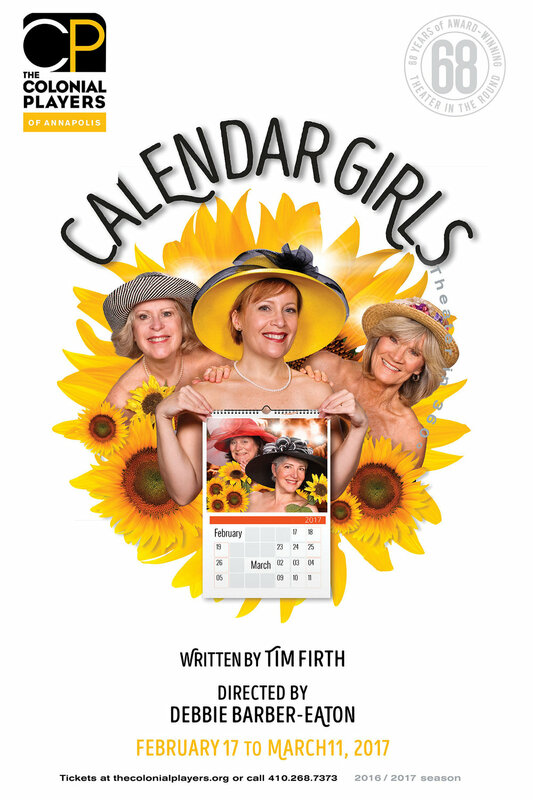 Or maybe you need a design for one (or all) or your season shows? 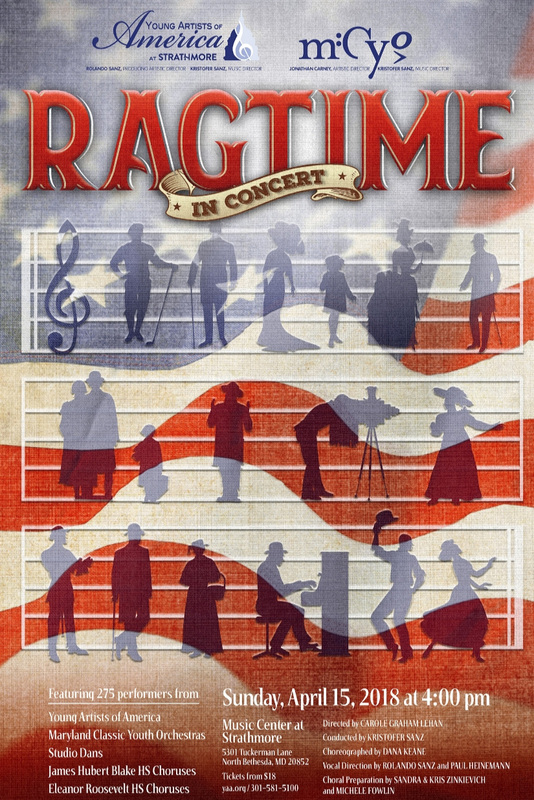 In addition to our budget-friendly collection of existing plays and musicals, we offer custom designs so you can get the right look for your production. Drama Queen Graphics is your one-stop shop for all your branding needs. Have questions? Don’t be shy...fire away! 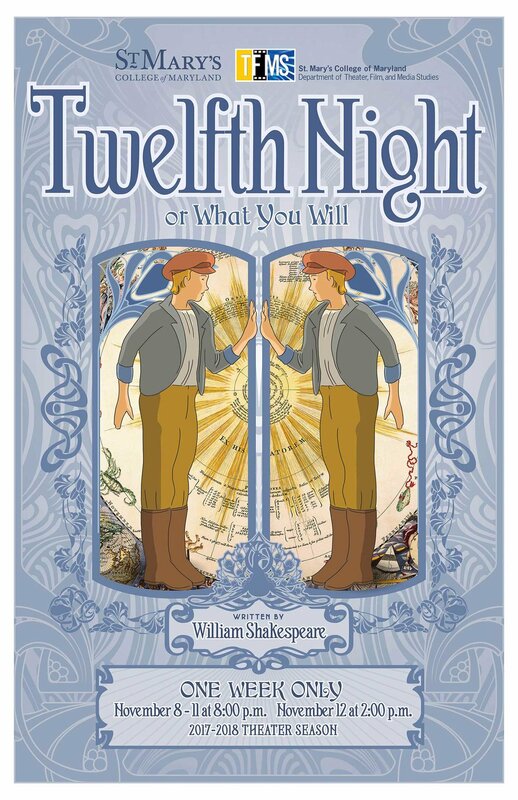 Choose a design from our existing Collection of Plays or Musicals like the ones below. We drop in your text and you’re ready for opening night! Browse or search the Collection for your title. Tell us what you’re looking for and Drama Queen will create a brand-new Custom Design for your show. You can even feature your own actors. Look at what we’ve done for our happy clients! Whether you choose a design from the existing Collection or order a brand new Custom Design, Drama Queen Graphics provides all the publicity materials you’ll need to promote your show. We can send high resolution PDF files for you to print locally or deliver finished printed materials straight to your doorstep. The choice is yours!